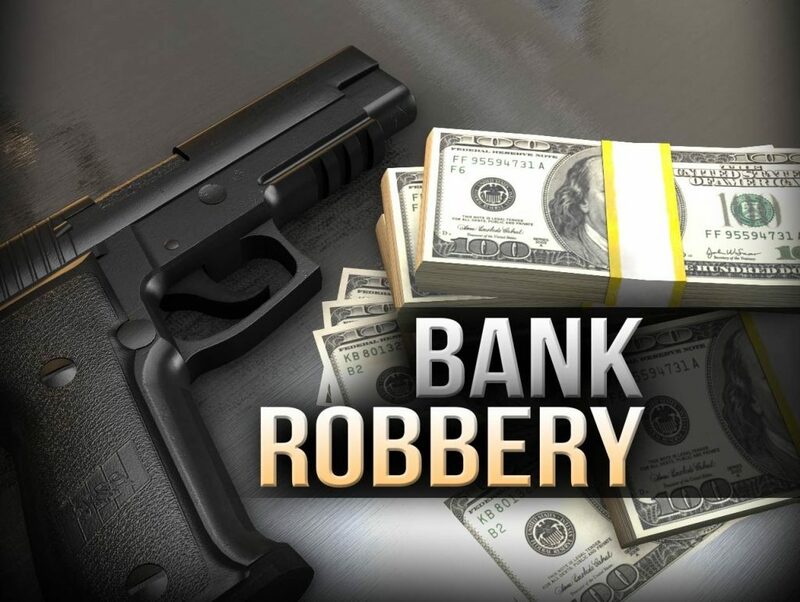 A man walked into a Rowlett bank Wednesday afternoon, claimed to have a bomb and drove away with an undisclosed amount of cash. The suspect was located by a DPS helicopter and he was tracked to the Spring Hill Suites Hotel in Richardson, where he was arrested after a brief foot chase. Authorities recovered the stolen money, and no explosives were found in either the money bag or the vehicle.